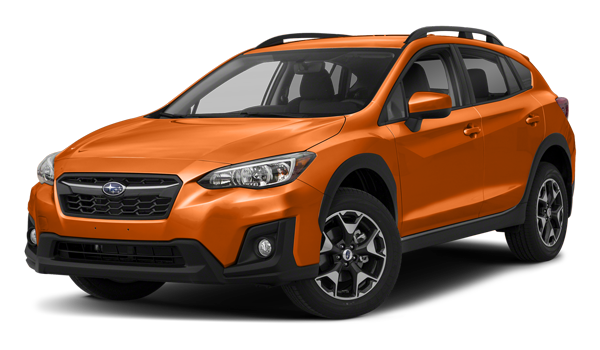 If you’re in the market for a crossover SUV in Fairbanks, the 2018 Chevrolet Trax and 2018 Subaru Crosstrek both have you covered with features like all-wheel drive (AWD) performance and a full lineup of advanced driver assistance features. However, when it comes to what you get for your money inside the cabin, the Chevy Trax is more affordable and delivers a superior equipment package. 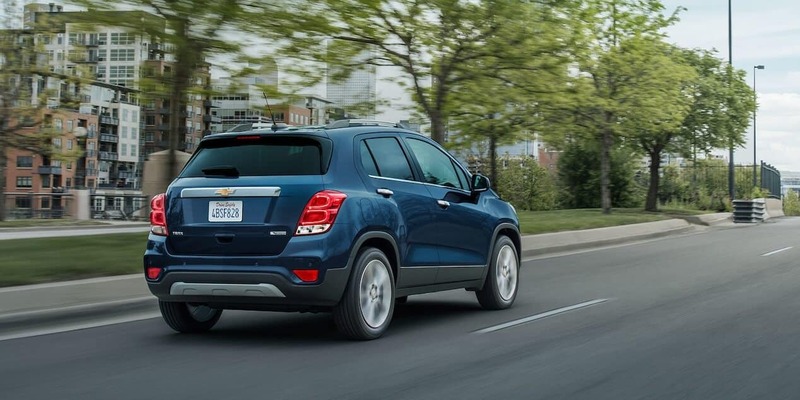 Find out more below, learn more about the different Chevy Trax trims, and then make your way from Fort Wainwright to your certified Chevy dealership to check out our Chevy Trax lineup. 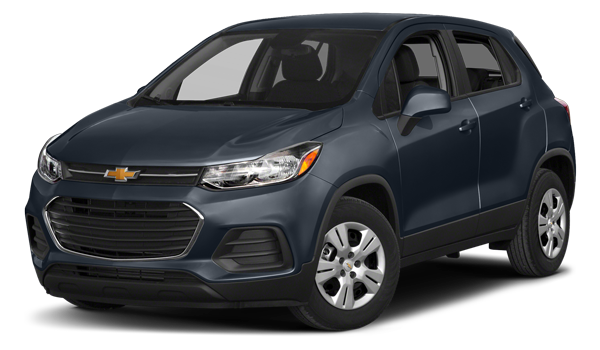 The 2018 Chevrolet Trax delivers lots of capability, space, and features at an accessible price. If you’re stationed at Fort Wainwright or Eielson, you may qualify for a more affordable price. 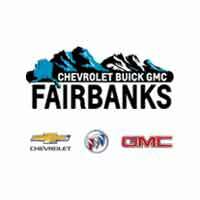 Our dealership is open seven days a week, so come by for a test drive today in Fairbanks. If you have any questions, reach us online.